In just over 1,000 years, Icelanders have gone through numerous changes in their gene pool, to the extent that Iceland's first settlers, who came to the island from Norway and the British and Irish isles between the years 870 and 930, are much more similar to the inhabitants of their original home countries than to Iceland's present-day inhabitants. This is one of the main conclusions of a study carried out by an international team of scientists which included members of the Spanish National Research Council (CSIC). 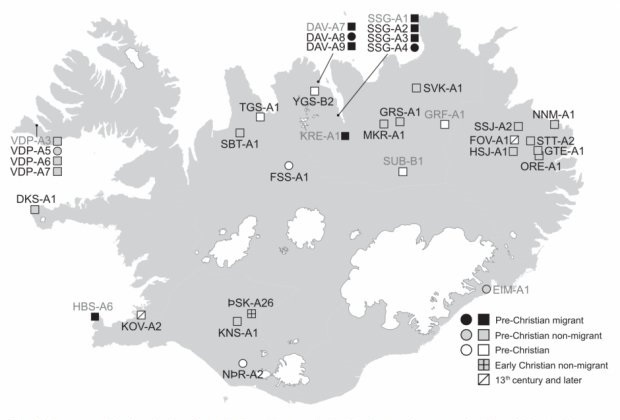 For the first time, the researchers, whose results are published in the journal Science, analysed the ancient genomes of 25 individuals who lived in Iceland during the colonisation of the island. With a population of 330,000, Iceland is a country with its own peculiarities. Genes are no exception: isolation and inbreeding throughout its history make this northern Atlantic island a paradise for genetic studies. 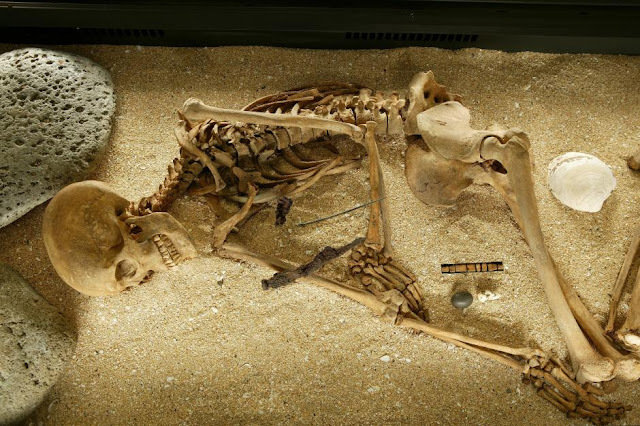 The analysis of ancient skeletal remains- more specifically the teeth belonging to the first generations to populate the island- has shed more light on the genetic evolution which led to a combination of genes coming from Scotland, Ireland and Scandinavia. According to the conclusions of this study, the Norwegian genetic fingerprint of present day Icelanders stands at 70%, while, in the case of the island's original founders, it was 57%. As CSIC researcher Carles Lalueza-Fox, who works at the Institute of Evolutionary Biology (a joint institute between CSIC and Pompeu Fabra University) explains, "This work takes an in-depth look at the process which makes small, isolated populations go through random changes in their genetic variability over time. Present-day Icelanders have been affected by 1,100 years of profound genetic drift. This means they are more similar to each other, yet different to modern populations of continental Europe." The work, led by researchers from deCODE Genetics- the biotechnology company based in Reykjavik which claims to have genealogical records going back for up to seven centuries in the history of most families on the island, confirms a gender bias in Iceland's population. "The settlers of Celtic origin had fewer offspring compared with those of Norwegian origin. This is probably because there were more men of Scandinavian origin compared to more women - who would probably have come to the country as slaves and servants - from Scotland and the rest of Britain," explains Lalueza-Fox. 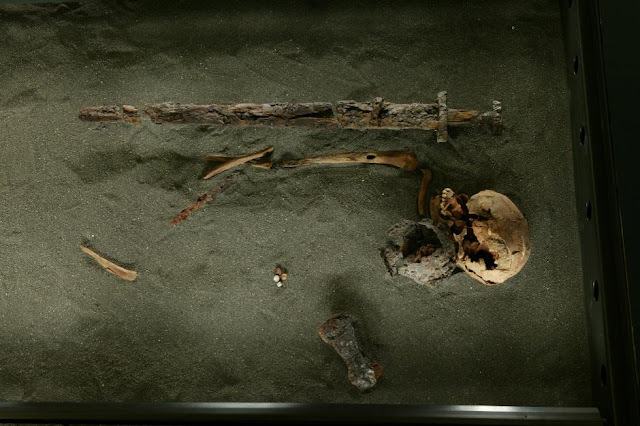 "We have always known that Icelanders descended from Norwegians and Celts, and the analysis of the ancient genomes from the first colonists allows us to see what they were like, both before mixing started, as well as throughout the whole process," explains Sunna Ebeneserdóttir, a researcher from deCODE Genetics. "It's like having a time machine. Now it is possible to study the actual people who participated in the founding of Iceland," adds Agnar Helgason, also from deCODE Genetics, and another of the study's authors. These results provide a detailed view of the origin of a human population, an aspect, according to scientists, which is key to discovering associations of genotype (genetic information in the form of DNA) and phenotype (the expression of the genotype plus the influence of the mean) to continue making advances in finding ways to diagnose, treat and prevent diseases. "Iceland is big enough for the diseases that affect Europeans to be represented, yet small enough to easily carry out genetic studies which lead to discovering the roots of these complex pathologies. In the not too distant future, we will be able to study the actual individuals who had a certain mutation 1,000 years ago and make a comparison with current patients", concludes the CSIC researcher.